UltimateMotorX.net is an authorized VIS Racing Sports and Wings West Dealer. All our products are 100% authentic. 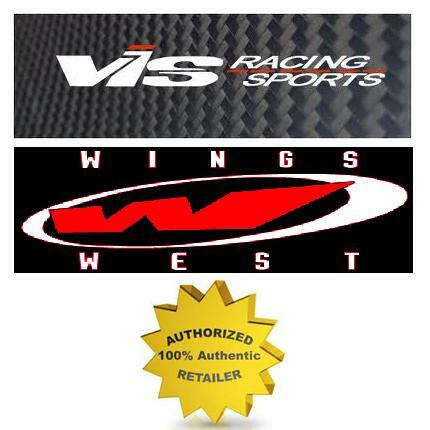 Please contact VIS Racing Sports and Wings West directly at (909)839-1880 or (click) on the icon above to verify authenticity. 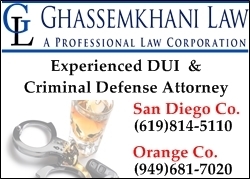 Personal information collected by Ultimate Motor X in the course of business transactions, and any and all correspondence originating from the Ultimate Motor X Website is used solely for the purpose for which it was received, and no other. UltimateMotorX.net has never, and will never share your private information with outside sources, with exception only for the purpose of conducting the business transaction for which the information was provided. Obviously, we have to give UPS your address to get your goodies to you folks!